Christian (Claes Bang) is the respected curator of a contemporary art museum, a divorced but devoted father of two who drives an electric car and supports good causes. His next show is ‘The Square’, an installation which invites passersby to altruism, reminding them of their role as responsible fellow human beings. But sometimes, it is difficult to live up to your own ideals: Christian’s foolish response to the theft of his phone drags him into shameful situations. Meanwhile, the museum’s PR agency has created an unexpected campaign for ‘The Square’. The response is overblown and sends Christian, as well as the museum, into an existential crisis. 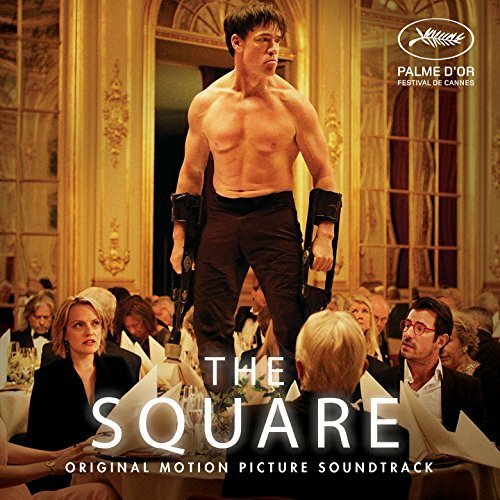 The movie soundtrack of The Square will be released Milan Records.